Aloe Vera has been known for its ability to relieve sunburns and make wounds heal faster. But that is not all it is good for. This humble plant has a long history of medicinal uses. It has been used by ancient Egyptians to treat wounds and in traditional Chinese and Indian medicine for relief from common ailments. In today’s modern age various companies harvest Aloe Vera for a variety of beauty needs. 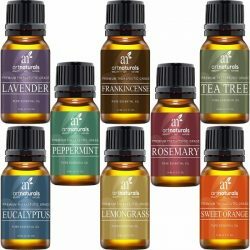 Art Naturals is one of them. They created Art Naturals Aloe Vera Gel to give people access to Aloe Vera for their everyday needs. 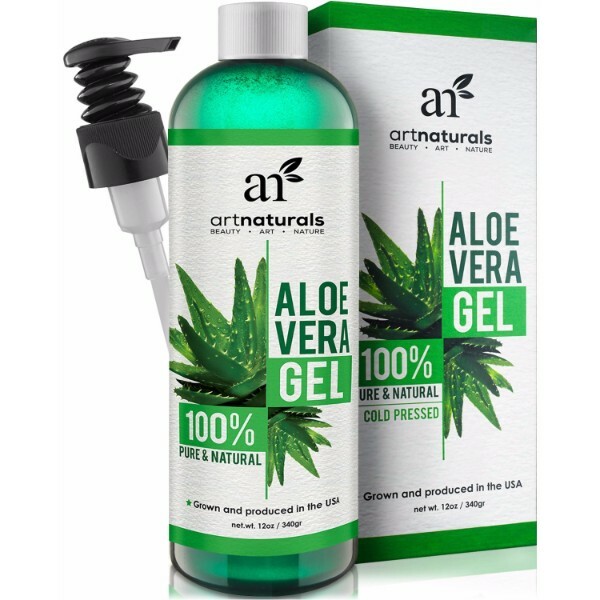 Aloe Vera Gel from Art Naturals contains 100% cold pressed Aloe. It comes in an easy to use, green pump bottle for better dispensing. Aloe Vera Gel has glycerin which can help keep skin hydrated. 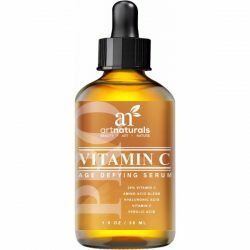 It prevents skin dryness and is non-irritating. 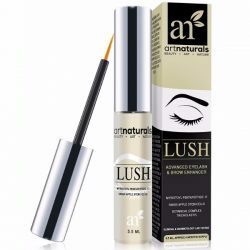 It is perfect for people with sensitive skin. Applying Aloe Vera on skin will keep it soft and smooth. Aloe Vera can also be used as an all-natural shaving cream. The cooling feel of Aloe Vera makes it a preferred summer shaving cream. Aloe Vera Gel can also be used as an exfoliating scrub. Mix 1/2 cup of Aloe Vera Gel with brown sugar to make a homemade scrub. The sugar will remove dead skin cells while the Aloe Vera will take care of moisturizing the skin. In the line of makeup, Aloe Vera can be used as an eyebrow gel. People with Frieda Kahlo-like eye brows will be so glad to find an all-natural way to tame their often wild and unruly brows. Aloe Vera gel will go on clear and will keep eyebrows from looking too wild. Art Naturals Aloe Vera Gel can be used for all these and more. The 12 oz. of Aloe Vera Gel is more than enough for some of the most common uses of Aloe Vera.